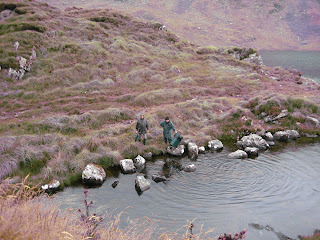 HOLIDAYS in IRELAND: Irish Airports, Shannon,Dublin, Cork, Knock. Irish Airports, Shannon,Dublin, Cork, Knock. I took this photo from the bridge in Sneem on the Ring of Kerry. What a lovely view this is. 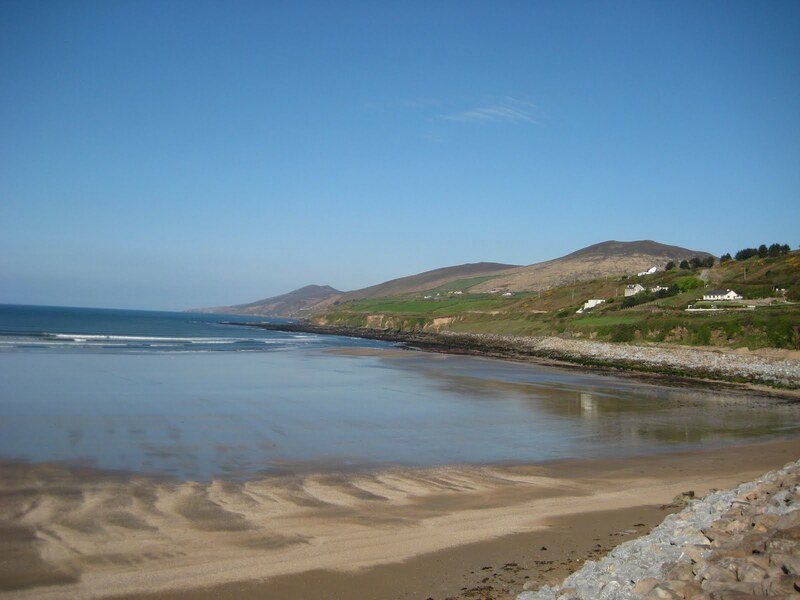 Ireland is well serviced with flights from many different airports in the USA. My Chauffeurdrive service, covers all of the different airports. Depending on where exactly you wish to tour, it is best to get advice on which airport to use for your arrival and departure. If you wish to take in Dublin as part of your itinerary, then you can either arrive or depart from there and maybe fly out from a different one when returning home again. If for instance you want to concentrate on the western seaboard, including Cork. 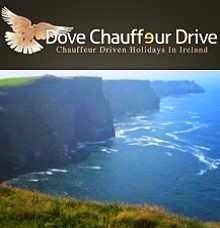 Kerry, Clare and the Cliffs of Moher, the Aran Islands, Connemara, Mayo, Sligo and Donegal, then you could fly back out from Shannon.You can also do this the other way around arriving into Shannon and flying out from Dublin at the end of your vacation.My Chauffeurdrive service serves all of the airports. I collect people on their arrival and leave them back to whichever airport they choose for their departure. Having your own car an driver makes great sense and allows you to enjoy your vacation in a relaxed manner. 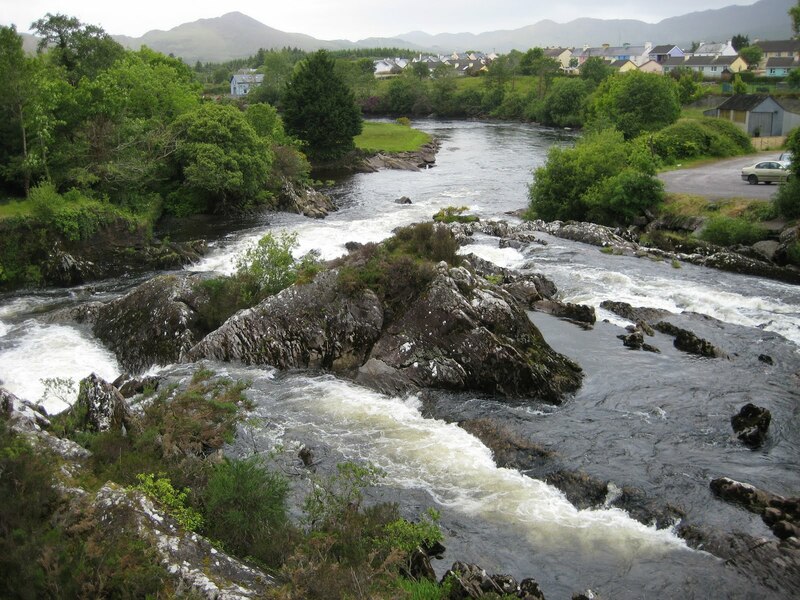 If you are not too interested in Dublin then Shannon makes life so much easier as it is a small regional airport and really easy to get into and out of compared to the larger airports. You literally just walk out the door and into your car (or my car,better still ). The calendar is filling up gradually for me so if you are planning on using a chauffeur, own car and driver, then do not wait around too long as there areonly so many dates to fill. A warm Summer's day on the Dingle peninsula. 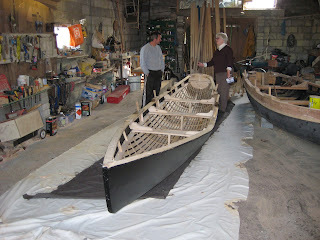 Visiting a Currach-maker in Connemara. These are the traditional fishing boats used by the men on the west coast of Ireland. They are extremely light framed and covered in canvas, which in turn is waterproofed with pitch or tar. Men from the inland fisheries re-stocking a lake with trout in the Kerry mountains. Ah, you are making me excited. I look forward to my visit there next year for my birthday !! My friend Nancy and I are really looking forward to it all. I've been to those sites and seen all those things; not sure if Nancy has or not. Really looking forward to it all, and will be making out plans in a month or two. Thanks Rita....and i am looking forward to looking after both of you. I know that we will have a great time ....as always.